Thanks for the amazing support on the server recently! 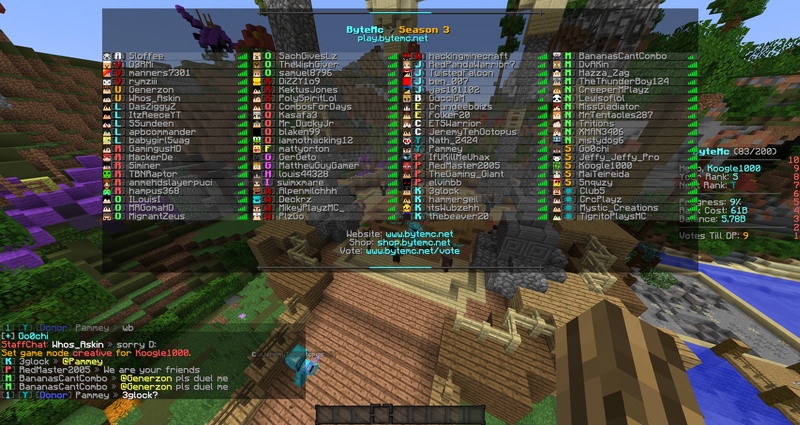 We hit 83 players, a new record. Don't forget this month's top voter will get a $25 store voucher. And we are having a 40% off sale so make sure to head over to our store to further support the server.